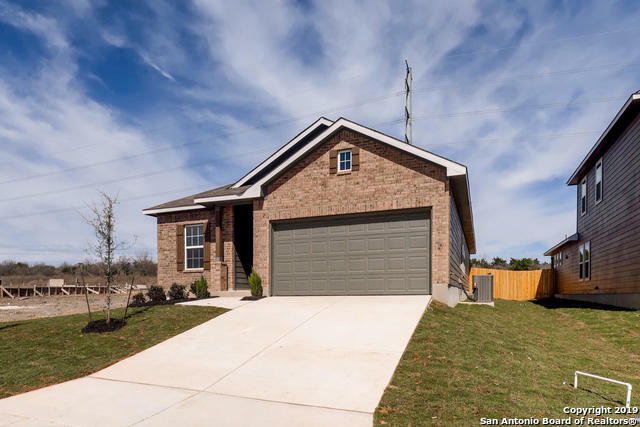 All HUNTERS RANCH homes currently listed for sale in San Antonio as of 04/24/2019 are shown below. You can change the search criteria at any time by pressing the 'Change Search' button below. 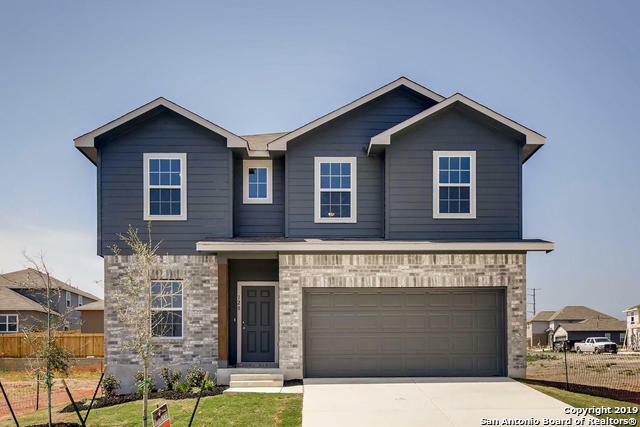 "The Concho floorplan features an open-concept, 2-story home with 4 bedrooms, 3.5 bathrooms, family room, kitchen and breakfast area, study, 2nd floor game room, and a covered patio! This home is filled with personalized finishes and upgrades. An ideal location in West San Antonio gives you a small town feel while still being in close proximity to downtown. As a resident of Hunter's Ranch, you will enjoy the benefit of low taxes and being zoned for the highly acclaimed Medina Valley ISD." "Our grandest home in the Cobalt Series, the Trinity offers soaring ceilings in the central family room along with lots of natural light. Downstairs you will find the master suite, Eat-In Kitchen, large family room, and even a study. Upstairs boasts a fantastic game room, hall bath and three additional bedrooms. An ideal location in West San Antonio gives you a small town feel while still being in close proximity to downtown. 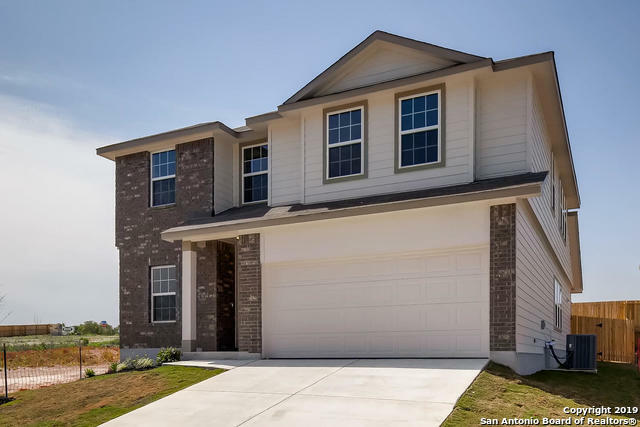 As a resident of Hunter's Ranch, you will also enjoy the benefit of low"
"The Sabine floorplan features 3 bedrooms, 2 bathrooms, integrated kitchen, dining and family room, home office, optional master luxury bath, and granite countertops!" 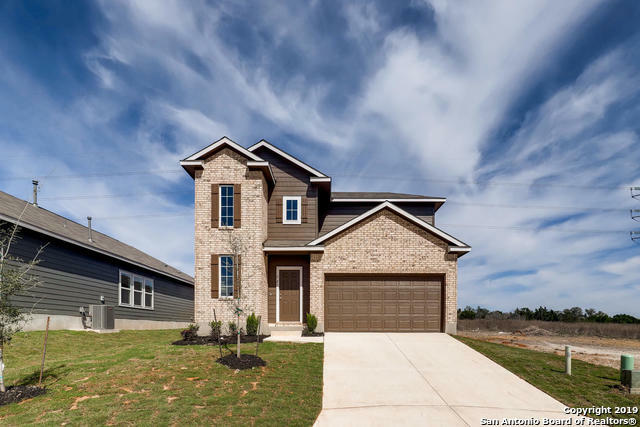 "The Gemini floor plan features a 2-story home with 4 bedrooms, 2.5 baths, family room, kitchen and breakfast area, formal dining, 2nd floor game room, master luxury bath, and a covered patio. This home is filled with personalized finishes and upgrades. An ideal location in West San Antonio gives you a small town feel while still being in close proximity to downtown. 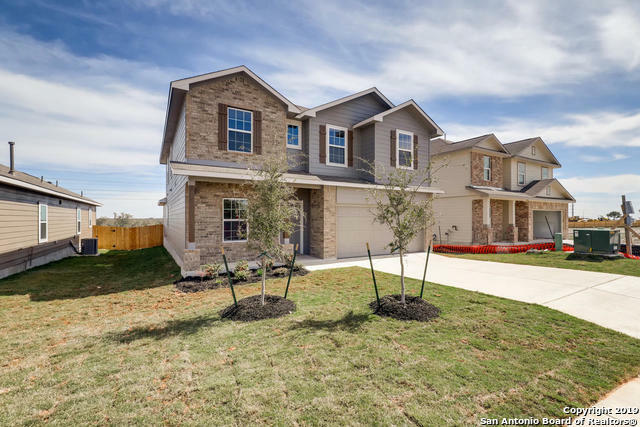 As a resident of Hunter's Ranch, you will enjoy the benefit of low taxes and being zoned for the highly acclaimed Medina Valley ISD"
"New Bella Vista home in Hunters Ranch! Alpine plan 1427qft. This beautiful one story home is open and spacious. The grand kitchen features upgraded granite countertops, 42 upper cabinets, and upgraded subway tile backsplash. The master bedroom has a beautiful bay window that is perfect for a sitting area. Expect to see vinyl wood flooring in all wet areas including the family room. This home is complete with a covered back patio and water softener pre-plumbing."